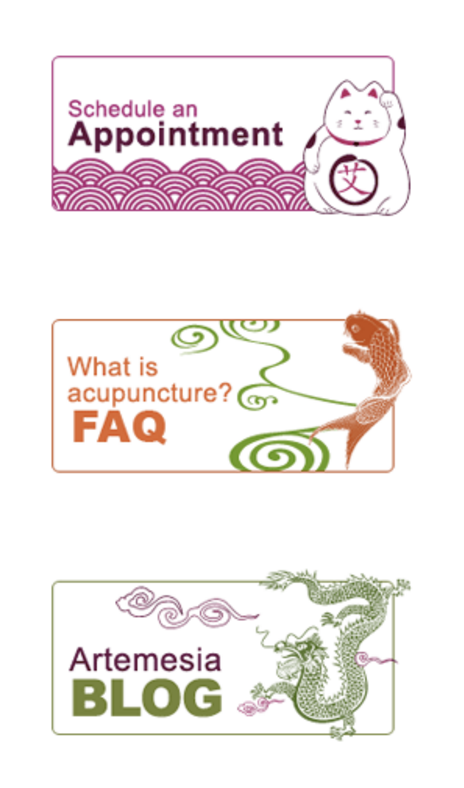 I created the Artemesia Healing Arts website for my talented acupuncturist friend Jessica Timins Greenberg. Jessica and I had a lot of fun clarifying the brand voice for Artemesia Healing Arts, identifying her key points of differentiation, and focusing in on her target audience in Seattle’s Wallingford and Fremont neighborhoods. I wrote all the copy and also customized the WordPress template, incorporating original design elements by Cristy Miller, an old friend from Speakeasy and now Director of Visual Design at Tableau Software. The site has achieved excellent organic search ranking for priority keywords and enjoys a steady stream of new patient inquiries.